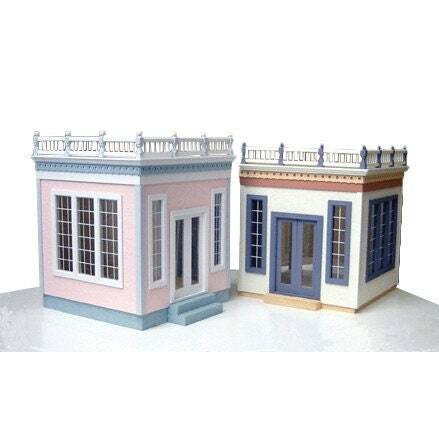 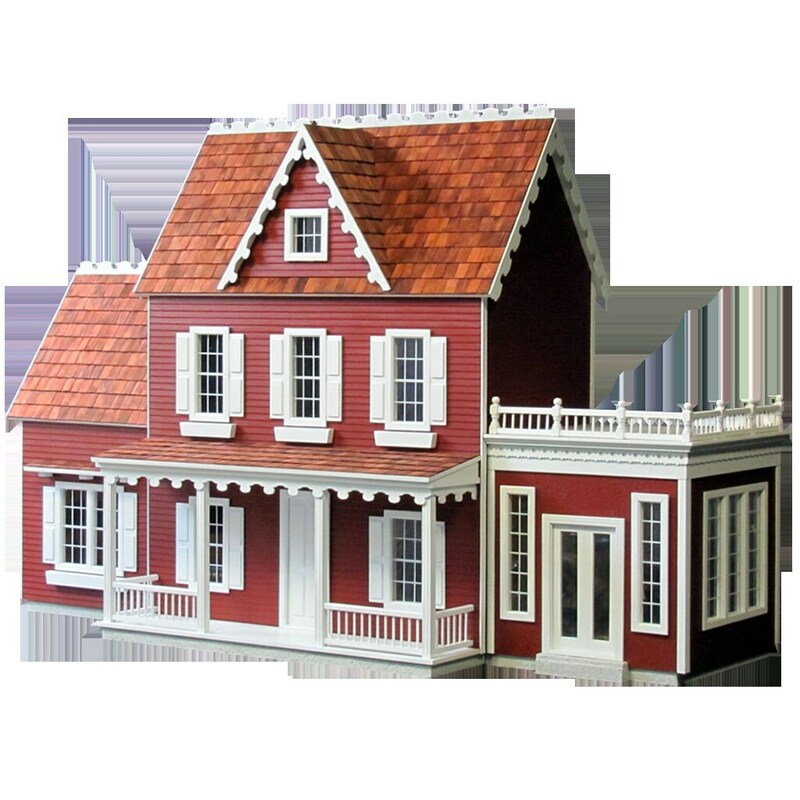 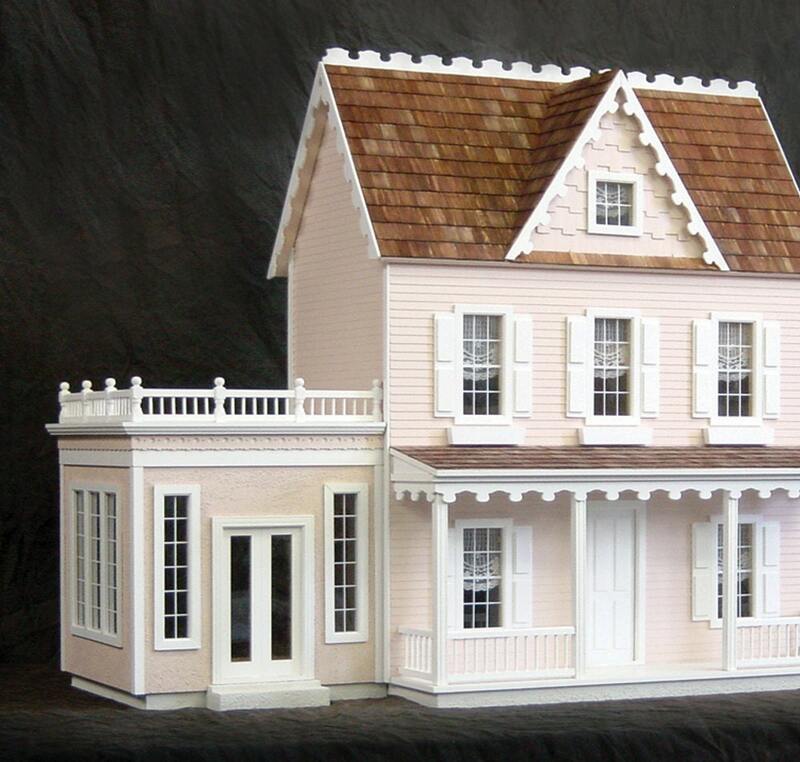 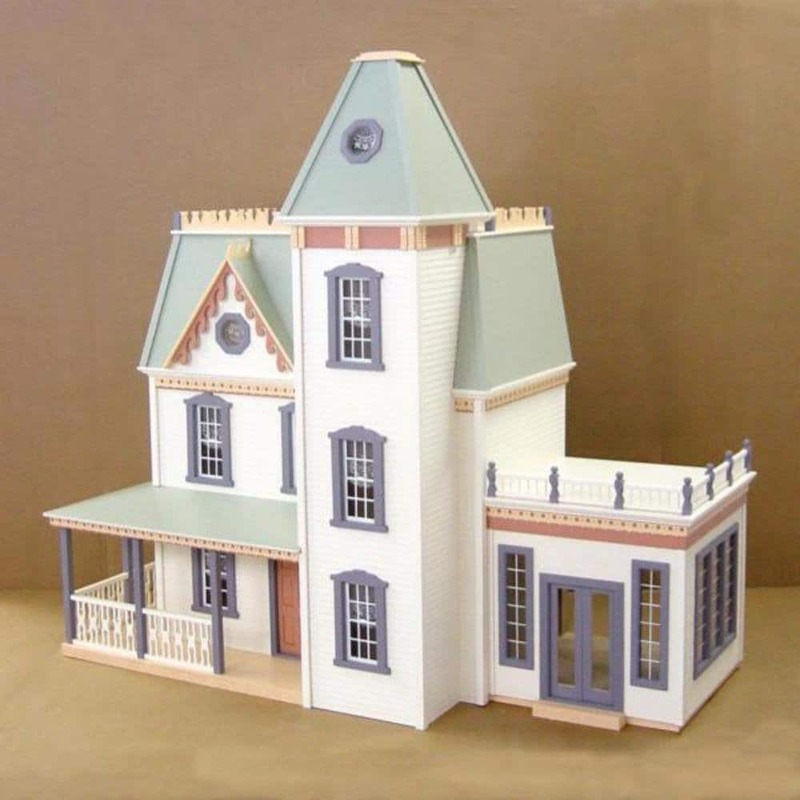 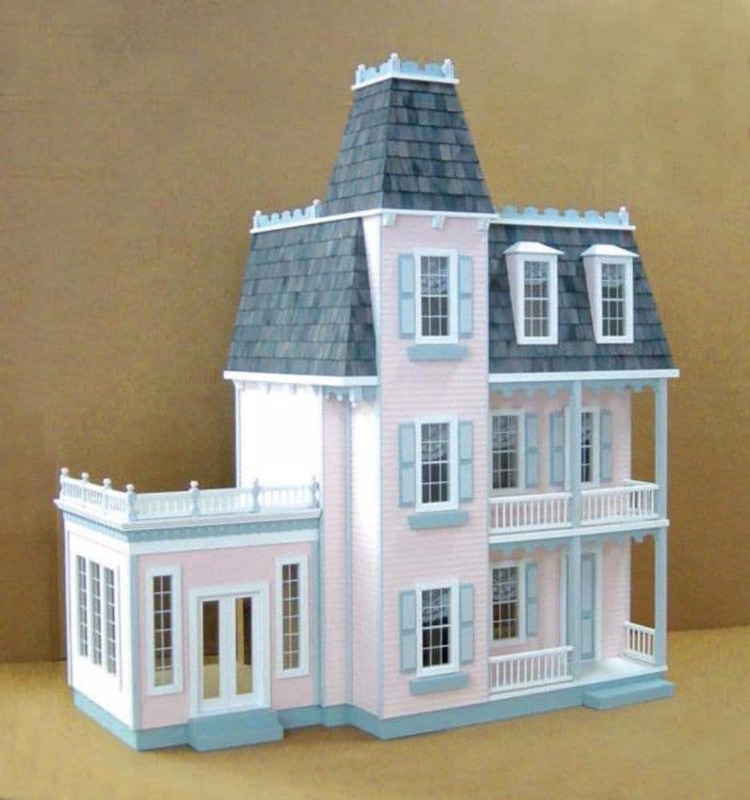 The Conservatory Addition dollhouse kit works with the Dorothy Farmhouse and Queen Victoria dollhouses. 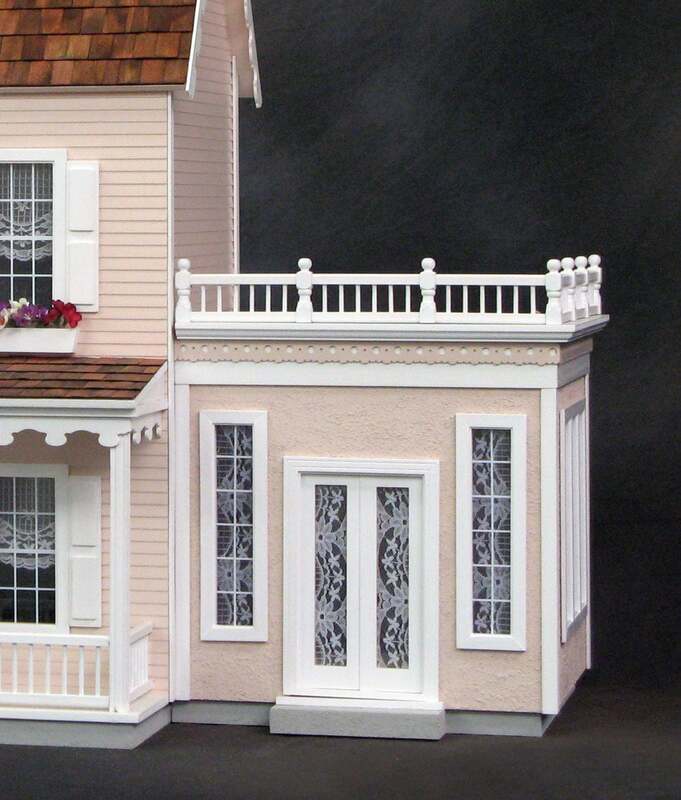 The conservatory can also be used as a stand alone project - makes a very nice breakfast nook, music room, greenhouse or anything your imagination can visualize. 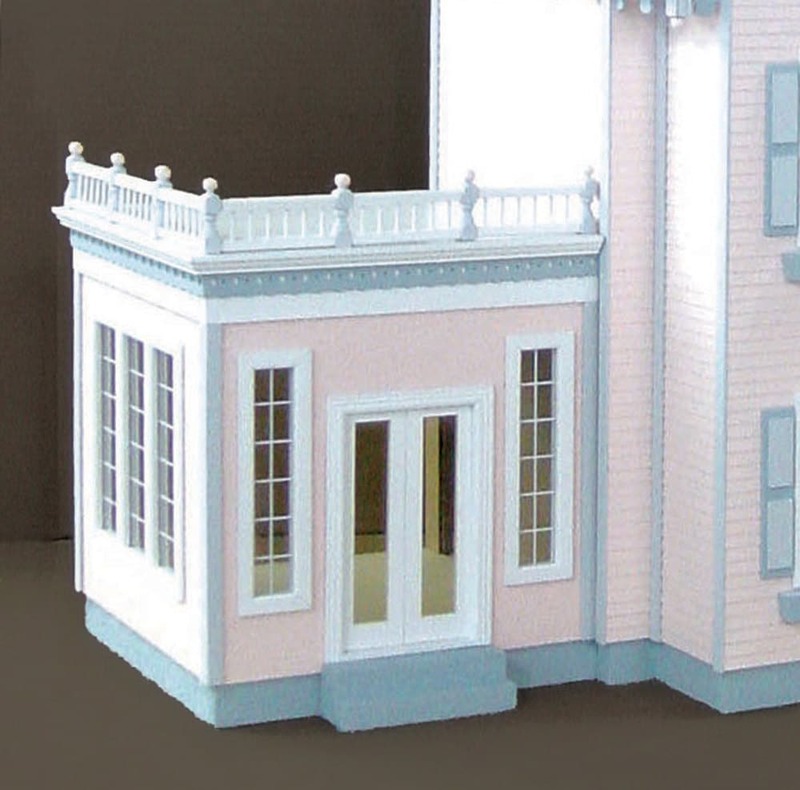 o	The Conservatory fits the Dorothy Farmhouse and the Queen Victoria.